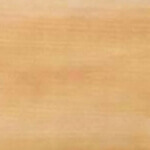 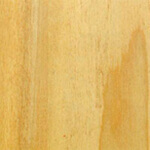 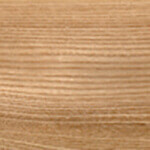 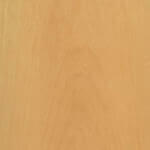 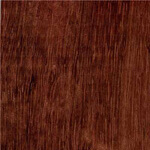 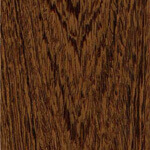 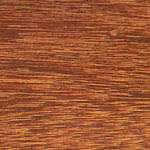 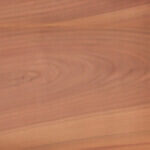 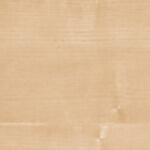 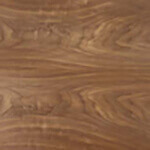 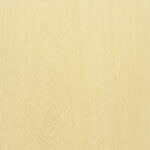 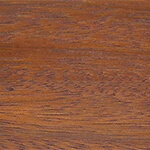 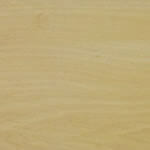 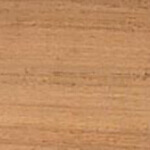 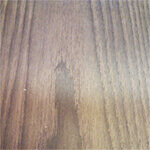 Uses: Interior joinery, furniture and cabinetwork, mouldings and lippings. 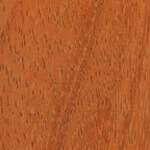 Flooring, turnery, pattern making, vehicle bodywork, utility plywood. 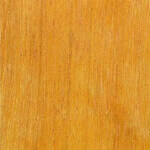 Being acid resistant, it is used for battery boxes, oil vats and laboratory fittings. 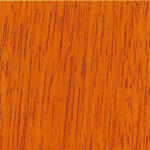 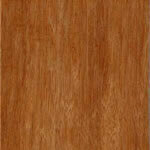 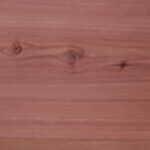 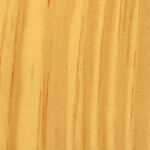 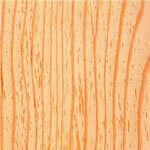 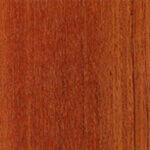 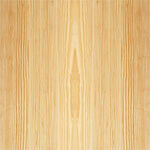 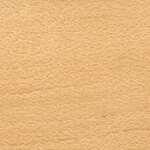 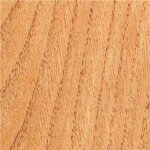 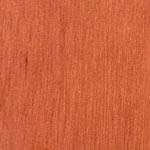 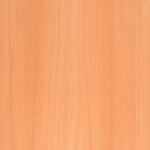 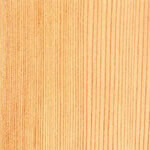 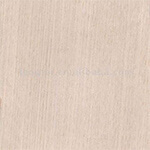 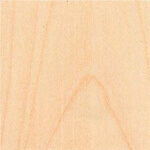 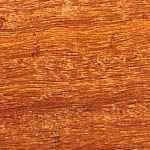 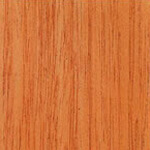 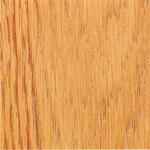 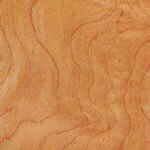 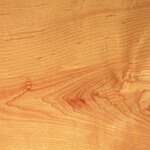 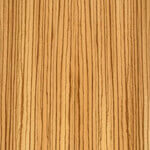 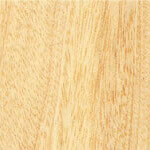 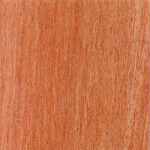 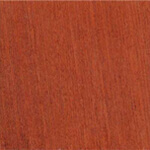 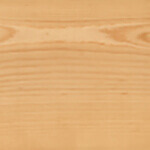 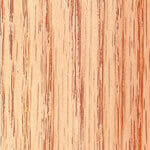 General Description: Abura's pale orange-brown to pink sapwood forms the bulk of the tree. 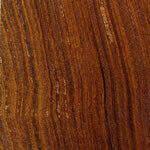 The heartwood is reddish-brown, sometimes spongy, with darker streaks. 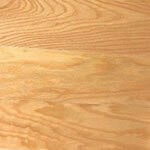 Mostly straight grained, but interlocked and occasionally with spiral grain. 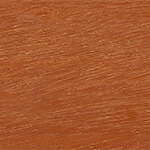 The texture is fairly fine and very even. 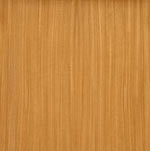 The weight varies from 460-690 kg/m3 (29-43 lb/ft³) but averages 560 kg/m³ (35 lb/ft³); specific gravity .56. 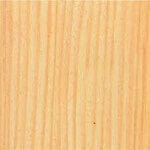 The timber is of medium density, low bending strength, very low stiffness, medium crushing strength and low shock resistance. 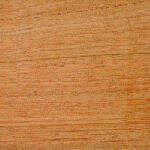 Bending classification very poor. 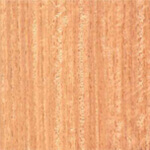 Drying is rapid with only little degrade if shakes are cut out in conversion. 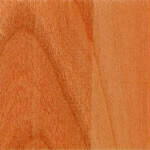 It dries well and is very stable, with small movement during service. 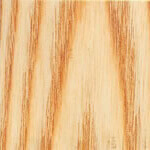 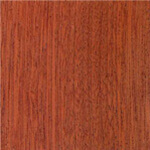 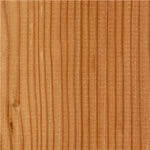 Liable to attack by both powder post beetle and common furniture beetle, and is not resistant to termites. 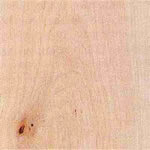 The heartwood is perishable and not resistant to decay. 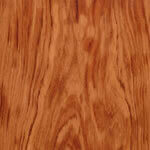 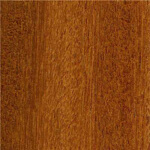 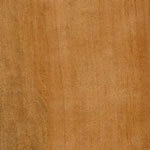 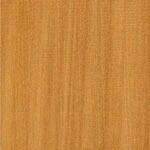 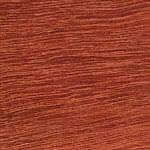 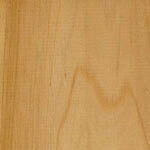 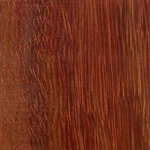 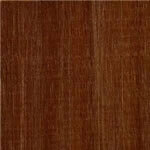 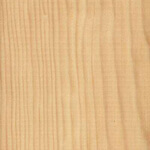 Moderately resistant to preservative treatment, but the sapwood is permeable and often used for dyed black. 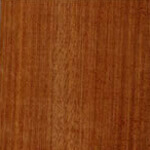 Also known as: Subaha (Ghana); Elolom (Gabon); Elilom (Cameroon).